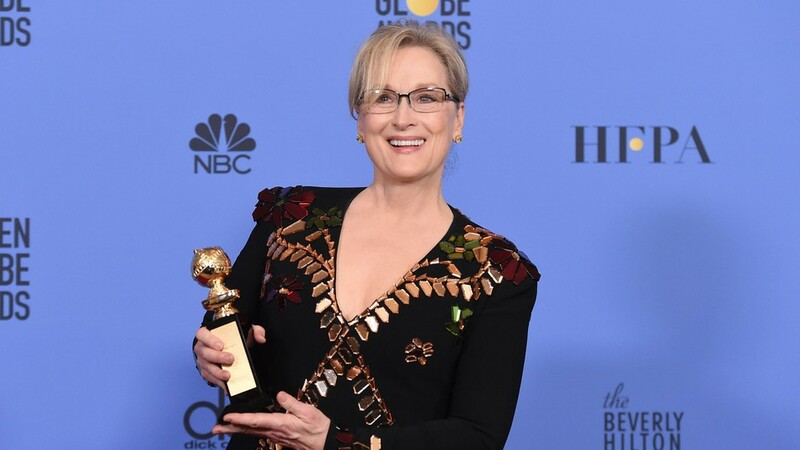 Meryl Streep has used her Golden Globes acceptance speech, on January 8th, to publicly diss president Donald Trump. Without stating his name, Streep expressed her disgust over his mockery of a disabled reporter. Streep spoke of the irony of Hollywood being inhabited by a bunch of outsiders. She briefly elaborated on some prevalent issues in our country, “Disrespect invites disrespect. Violence incites violence.” The comments she made regarding Trump were brief, and I believe they were just used as evidence to get her point across on the bigger picture. All in all, it’s a free country and people can say whatever they want, just as Trump did when he took to Twitter to respond. Sure, many were watching Streep give that powerful speech at the Golden Globes, and it may not have brought about positive feelings towards our president elect. But, if we are going to get anywhere as a nation, grow and learn to accept that he is our president, we must allow ourselves to not get caught up in all the controversy. That being said, Meryl Streep had every right to say what she said, as did Donald Trump. My point is, letting the media, and the controversy and comments get to our heads and become so influential is when we lose touch with what is really important.